Ad agencies earn the bulk of their revenue from well-established clients with the size and name recognition required to spend millions on marketing in a given year. But an increasing number have ventured into more entrepreneurial territory, and mcgarrybowen recently became the latest to do so with mbForge, a “division dedicated to growing startups.” The Dentsu shop announced the launch of this new unit by way of its first official client, alcohol delivery service Drizly. 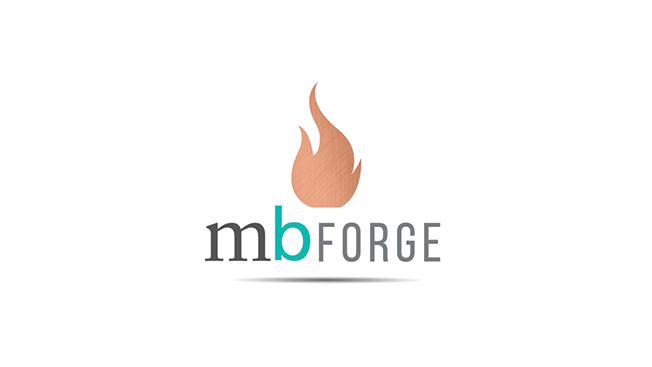 “We have to grow clients, not just promote them like we did before,” said the agency’s chief integration officer Phil Gaughran, who described mbForge as an evolution in the way mcgarrybowen approaches its accounts. “We are not a tech-first company, so from our perspective it was about engaging with a community [of entrepreneurs] that has high importance but not marketing expertise.” The pitch, then, is to provide up-and-coming tech-focused businesses with the services of a creative agency whose client roster includes more traditional brands like JC Penney. Gaughran also said that mbForge differs from other recently-announced entrepreneurial projects like the Publicis90 competition, WPP’s sporty Courtside Ventures and R/GA’s Start-up Academy. Mcgarrybowen only considers venture capital-backed companies currently in the seed, series A or series B funding rounds for potential partnerships—and unlike other agencies, it does not look to own or absorb these businesses. The digital, OOP and print work ran throughout the holiday season in New York, Boston and Denver. Several companies beyond Drizly have signed with mbForge, and a small number of mcgarrybowen staffers work exclusively on the startup division in the New York office with employees based in San Francisco, Chicago and other locations pitching in.